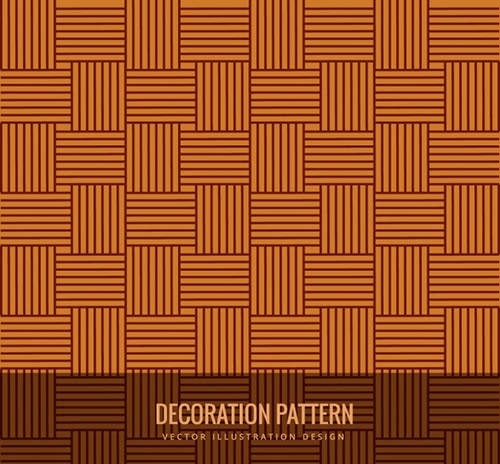 Pixel-by-pixel painting is a very tiring job; this is your time to use classy templates for adding seamless stripes and textures to your digital designs. 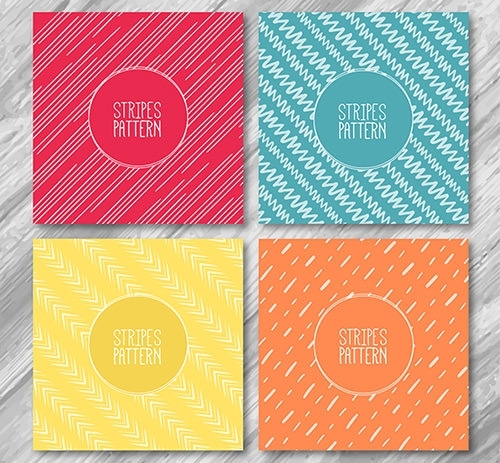 Unleash your personal style as a designer with the free download stripe patterns available right here. 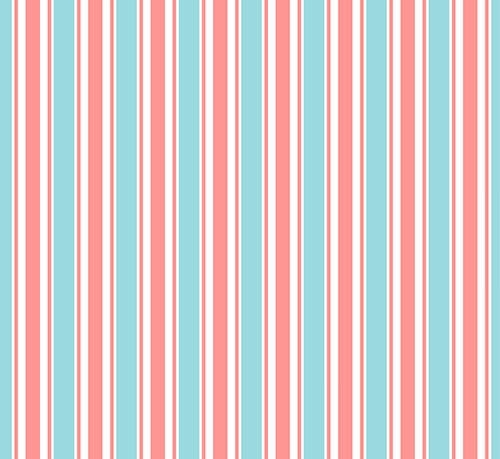 You can use them directly in your CSS file or include these patterns in Photoshop. 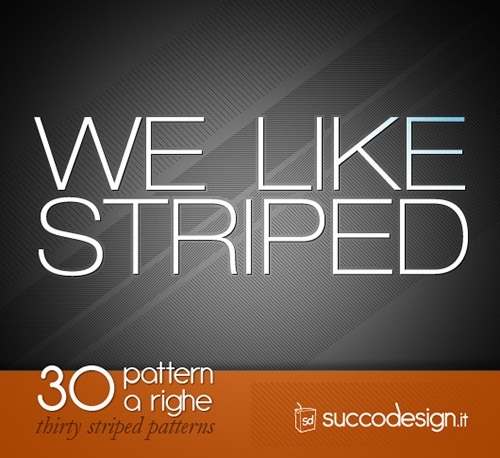 Stripe colour, background style, shadow, stripe size, spacing, stripe orientation are some of the other design aspects you need to keep in mind while experimenting with stripe pattern based complex designs. 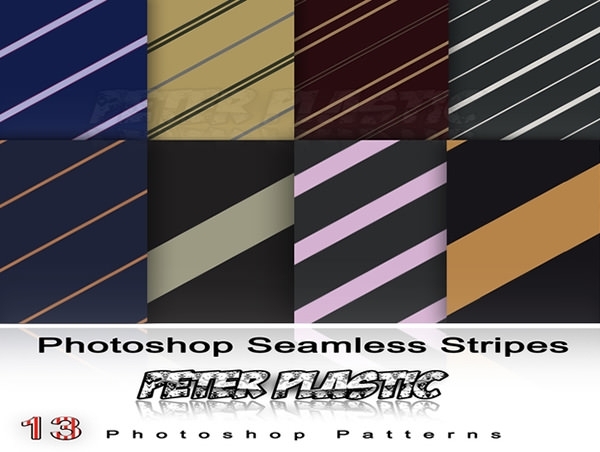 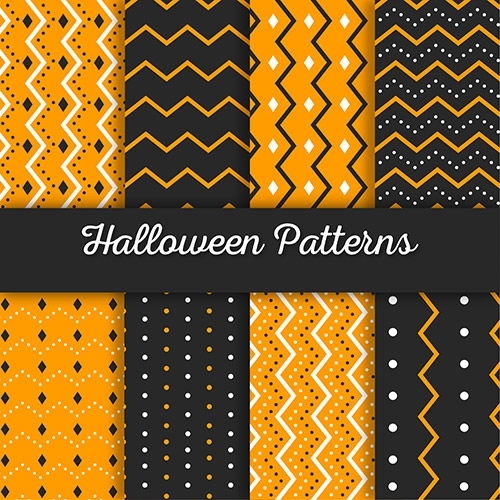 Having access to the right stripe patterns when you plan to create new designs is important, and this where the free vector photoshop patterns can be really helpful. 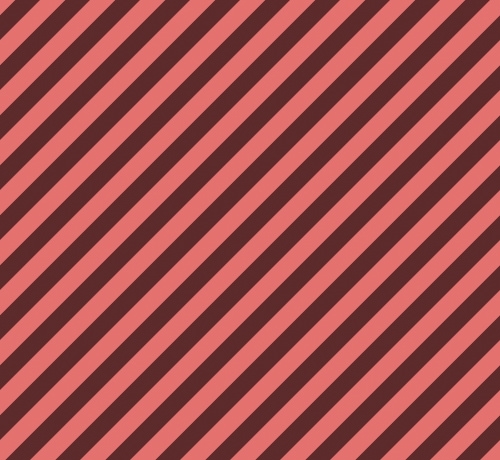 They do really well as backgrounds in web design especially when you need to fill the space without the use of strong and block colours. 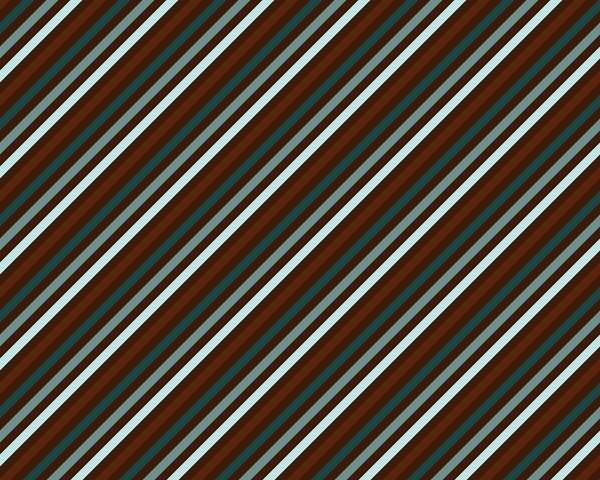 While choosing a pattern for a specific design, direction may also play an important role, for instance, diagonal stripes and vertical stripes make the presentation look totally different, depicting two different school of style. 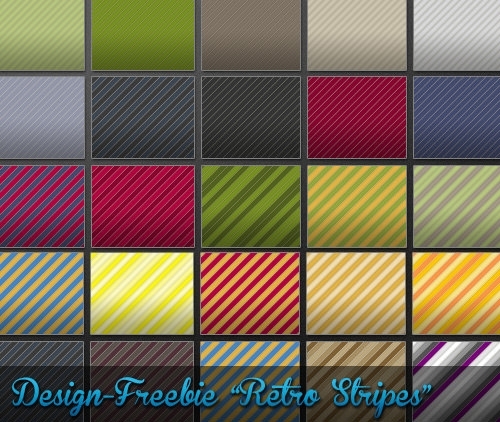 StripeMania, Stripe Generator 2.0, Patternify, are some of the excellent stripe generators which can make your work easy than ever before. 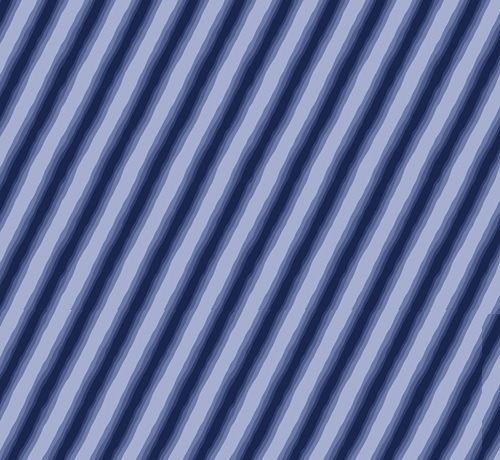 You can choose from the stripe orientations, and the other necessary factors suitable for the product presentation. 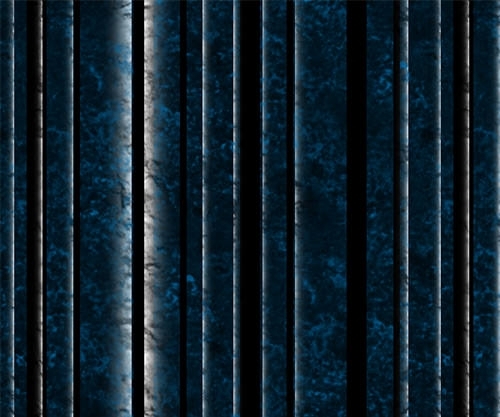 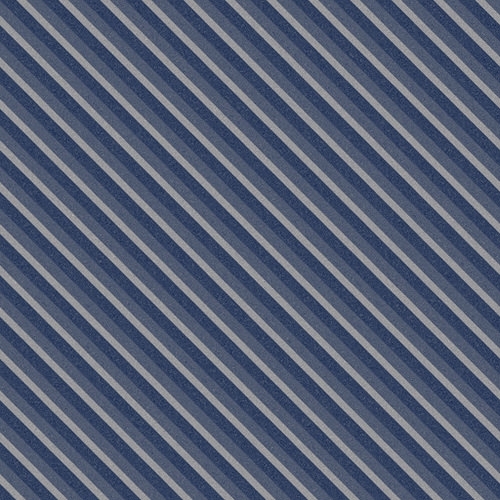 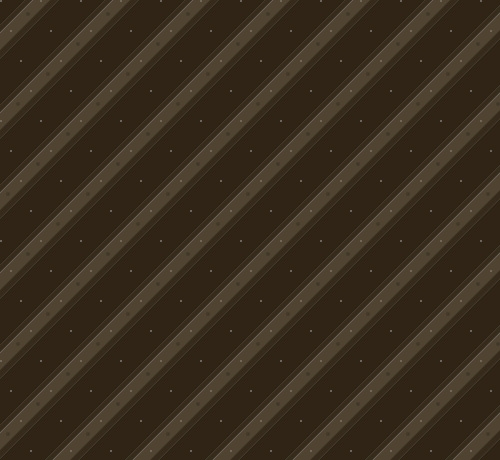 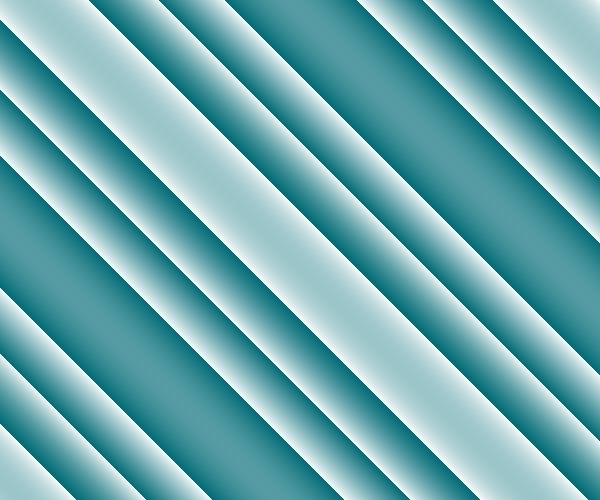 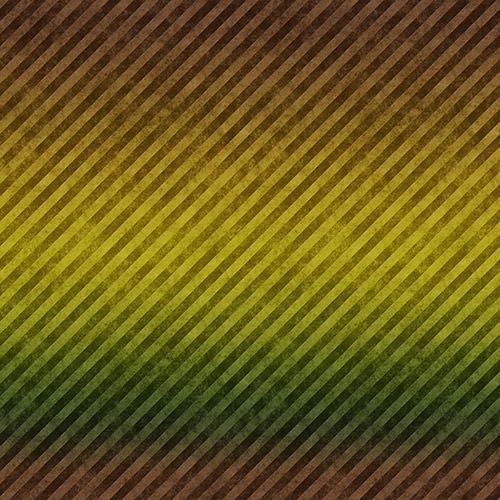 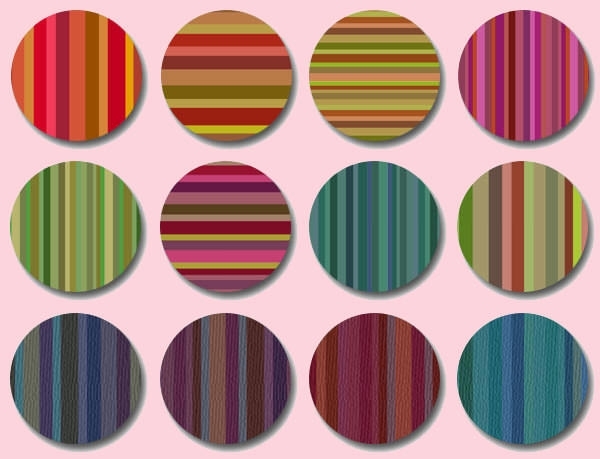 Experiment with these generators, as well as readymade stripe patterns. 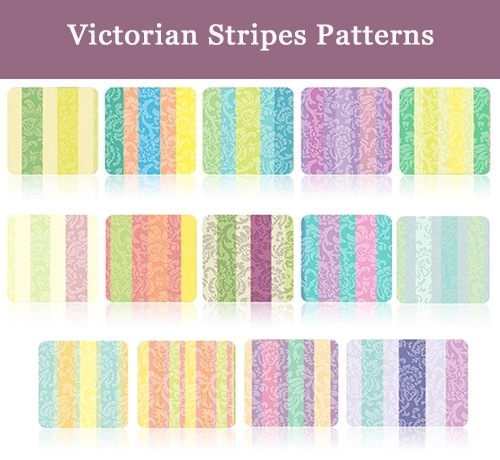 Designers can even choose pre-designed patterns to trace the chosen colours over from Photoshop, so more complicated and intricate patterns are also possible. 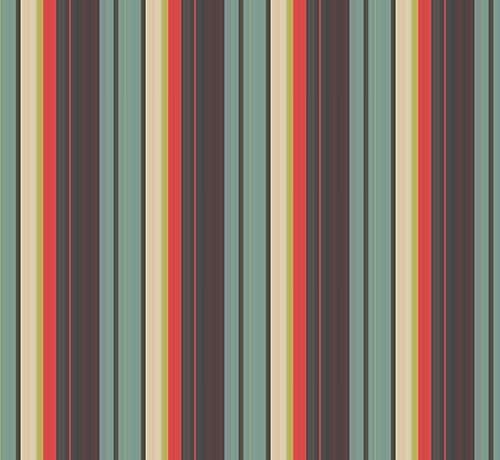 The stripe patterns can be downloaded in PAT file format right from the browser, which means you can save time and energy while designing.